QUEZON City’s status as a premier business hub is taking shape with the continuous development of Vertis North Ayala Land Inc.’s (ALI) marquee project in the city named after the country’s illustrious leader. “As an enterprising city, Vertis North, will be the home of Seda Vertis North and Ayala Malls Vertis North to fulfill the promise of developing a regional gateway to the north and a growth accelerator for every scale of business, among other things,” said Jay Teodoro, head of Vertis North Estate, in a recent press briefing held in Vertis complex. Teodoro added ALI has already spent nearly half of its P65-billion budget for Vertis North Estate in Quezon City. 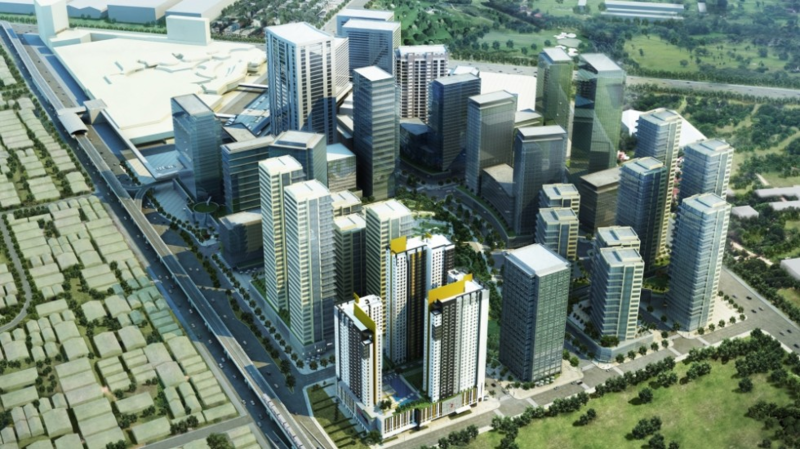 “We’ve allocated a total of P65 billion for Vertis North. For the development that is ongoing right now, we spent around P32 billion,” said Teodoro, also the ALI senior division manager of Strategic Landbank Management Group and head of Vertis North. Teodoro added approximately 14 hectares of the 29-hectare project are being developed into residential, retail, hotel and office space. 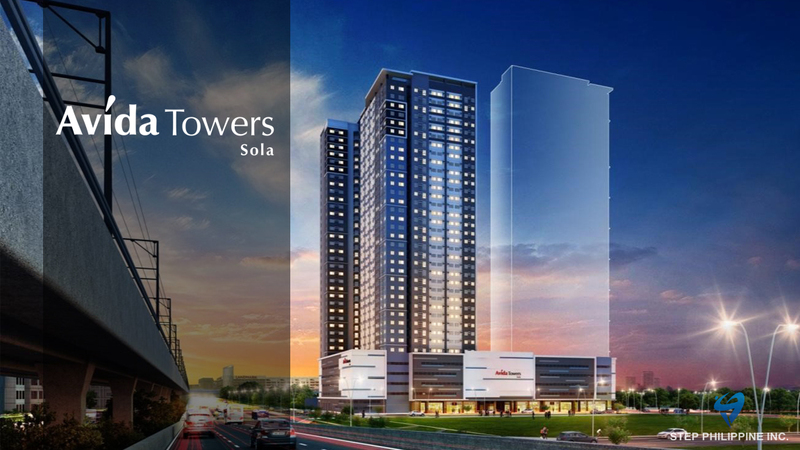 ALI recently opened the 24-story Seda Vertis Nort hotel and a portion of the Ayala Malls Vertis North. Seda Vertis North has a total of 438 guestrooms, ranging from deluxe room, club room, suite and presidential suite. ALI said Seda Vertis North, the largest of its homegrown chain of hotels, is being positioned to be the premier hotel in Quezon City. Seda Vertis North is a 24-story hotel development that features upscale facilities for business, leisure and social events. Combined with warm service following global standards of hospitality, it appeals to discerning foreign and local business and leisure travelers. “Seda Vertis North is thoughtfully designed and conceptualized to weave destination, service and value into an exceptional hospitality experience that complements the district’s active atmosphere,” said Al Legaspi, president and CEO of Ayala. 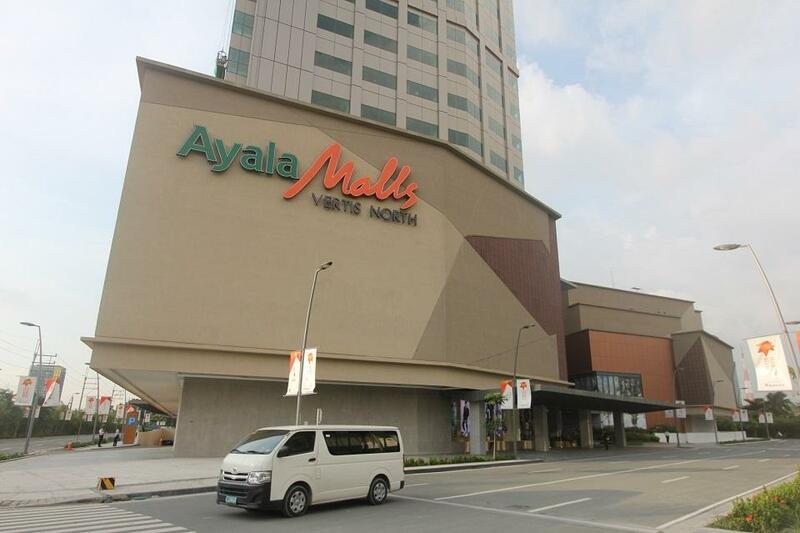 Ayala Malls Vertis, which is positioned for the millennial market, offers a total gross leasable area of 40,249 square meters. 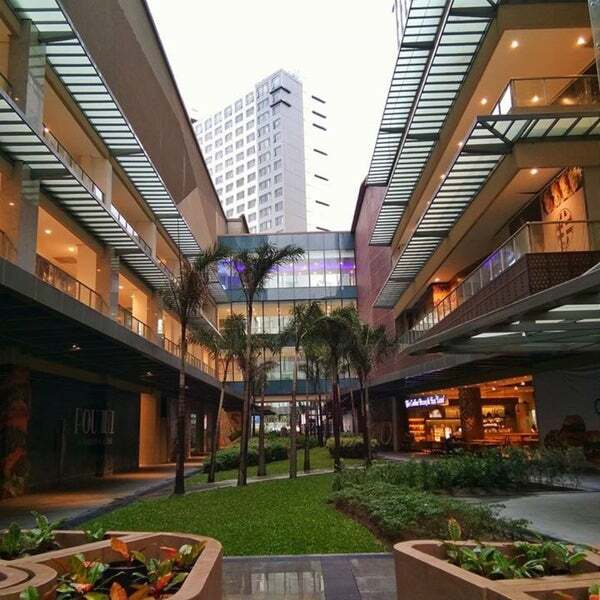 “We’re proud to say that Ayala Malls Vertis North is the first millennial shopping complex,” Ayala Malls Head Rowena Tomeldan said. “It is a place of ultimate leisure and entertainment that fuses advanced technology with art and passion to create a series of exciting innovations,” she added. Special features of the mall include anchor tenants, such as Japan Town, Korean Town and Urban Turf, among others. Meanwhile, mallgoers will be treated with the latest cutting-edge technologies, such as holograms and augmented realities, at the Japan Town, where dining and retail meet interaction and creativity. ALI brought the South Korea experience to the mall through the Korean Town, an eccentrically futuristic area that will feature Korean retail and dining concepts. Last, the Urban Turf is the home of food parks, start-up concepts, and techie entertainments for the most adventurous and experiential generation. It will be known as the go-to place of millennials. To attract shoppers, ALI invited retail titans, such as H&M and Uniqlo, together with an assortment of experiential dining venues all within a gross leasable area of approximately 40,249 sq m.
Moreover, Teodoro said ALI envisions Vertis North as a master-planned, mixed-use and sustainable development that encourages business growth. Teodoro stressed the inclusion of the hotel and mall in the estate is a welcome complement to the rising residential towers in the area by ALI brands Alveo and Avida. Previous Previous post: Amaia Steps Alataraza in San Jose del Monte City, Bulacan. Now, it’s possible to own a home amidst a vibrant city. Next Next post: Orean Place Vertis North Quezon City, the development promises to deliver an exclusive and distinctive living experience.